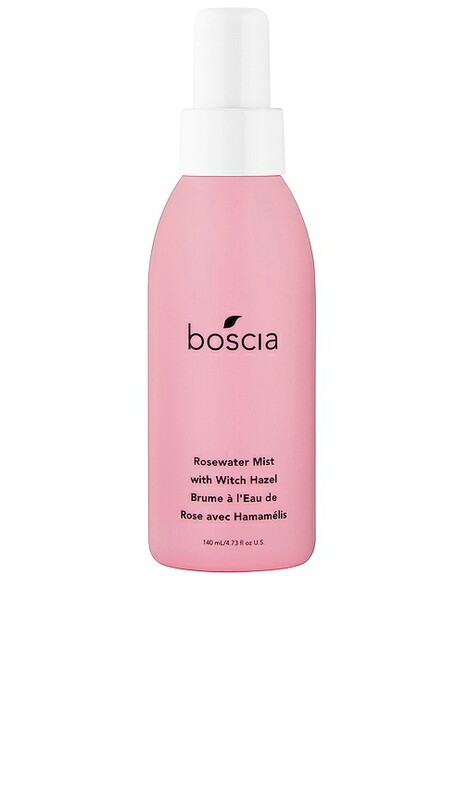 Powered by Rosewater and Witch Hazel, this refreshing, alcohol-free toner mist delivers instant hydration for a dewy, healthy-looking complexion. Formulated with botanical beauty science in mind, this multi-purpose mist also helps to absorbs excess oil, tighten pores, and soothe irritation for glowing, radiant skin. 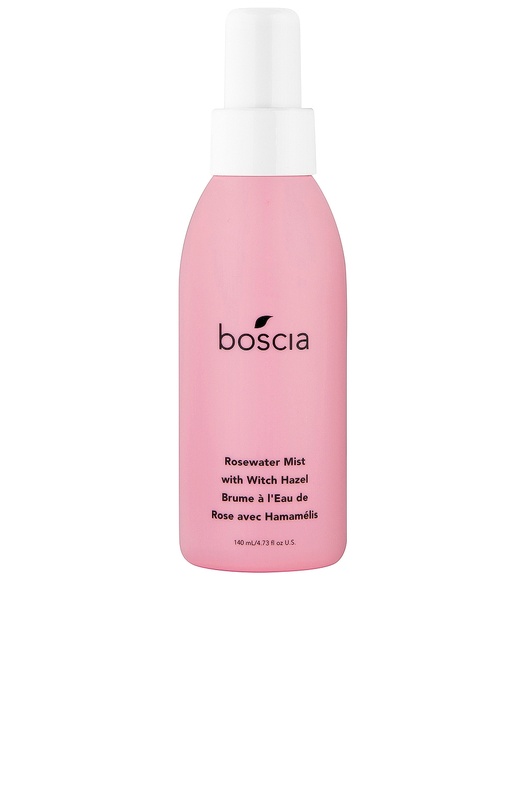 Rooted in nature, Boscia's plant-to-bottle formulas yield results with fun-to-use concepts. Boscia empowers plants to do their jobs, letting ingredients go with their natural instincts. 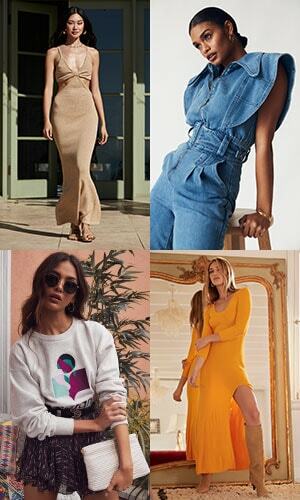 Designed with sensitive skin in mind, Boscia is revolutionizing beauty routines around the world with their innovative formulas in textures that move with you, bounce, and stretch. Skincare meets the modern world, merging with an attitude of exploration and excitement.